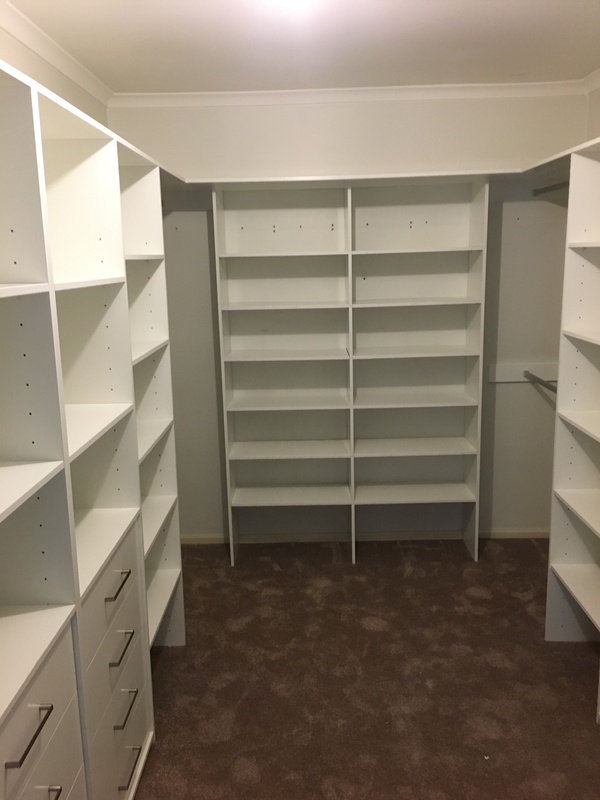 The walk in wardrobes Sydney homeowners love are elegant, spacious and affordable. 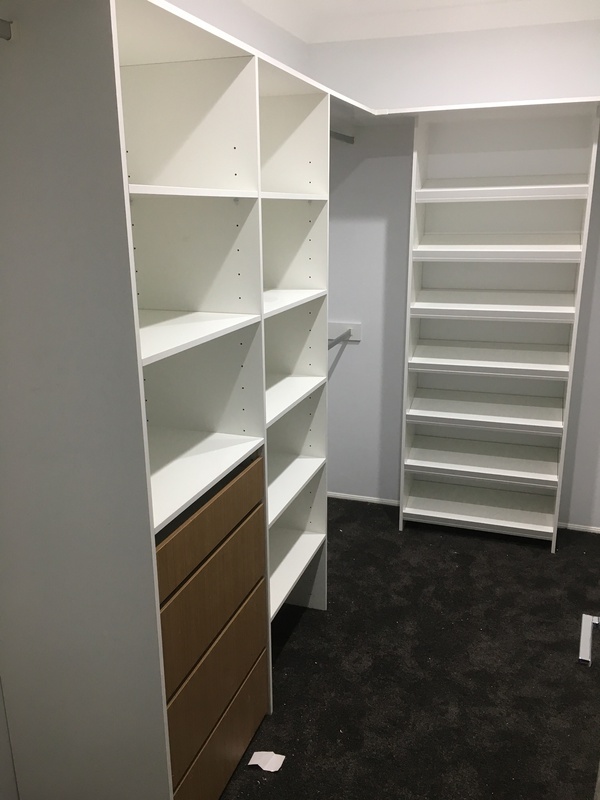 At Wardrobe Design Sydney we have the walk in wardrobe designs you will love as they are made to your exact specifications. 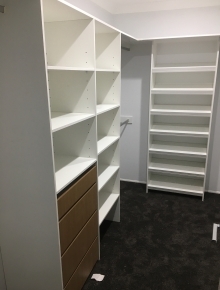 Nothing is better to get you organized than a custom built walk in wardrobe. Walk in wardrobes are a luxury but can be affordable for just about any budget. Because we custom design your wardrobe to meet your needs we can custom design your budget as well. You will find what you need at a price you can afford. We believe in providing the services you need for your complete satisfaction. If we do not exceed your expectations we feel like we have not been successful in meeting your needs. 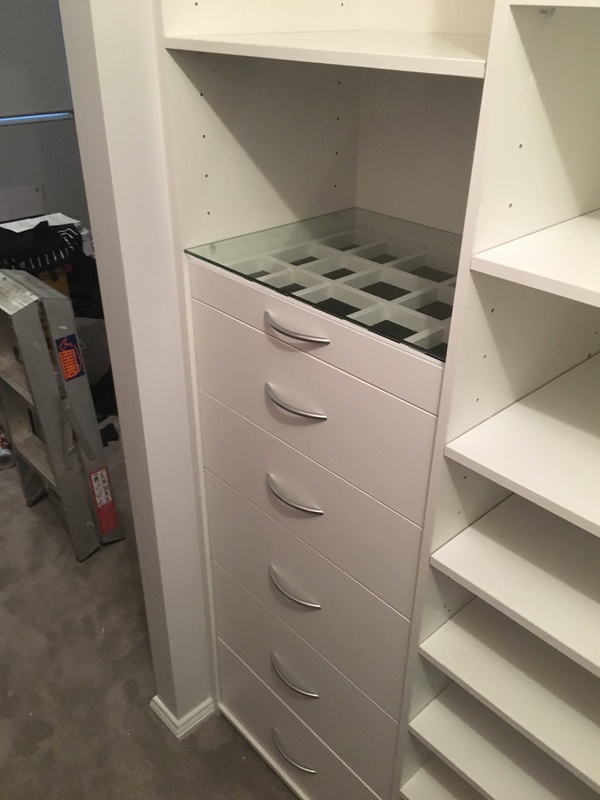 We offer the outstanding designs, excellent craftsmanship and high quality materials required for superior results. 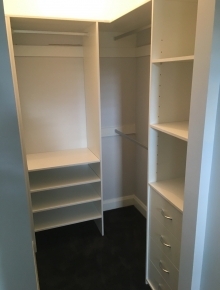 Because all of our walk-in wardrobes are custom designed you will discover the exact wardrobe you have always wanted. 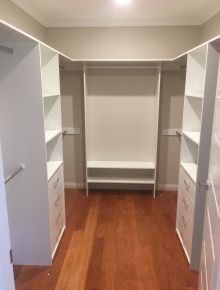 From shelves and drawers to rails for hanging and even baskets for socks, we can provide the exact storage you require. 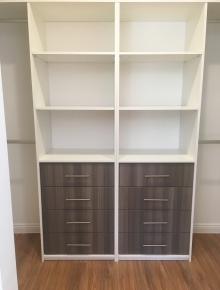 We can work with you to meet your needs and won’t be happy until we have provided the drawing that hits home. We are also very aware of your budget and work within it so you are never overpaying for your walk in wardrobe. 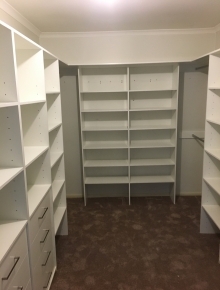 That means walk in wardrobes become very affordable and can meet the budget requirements of many Sydney families. 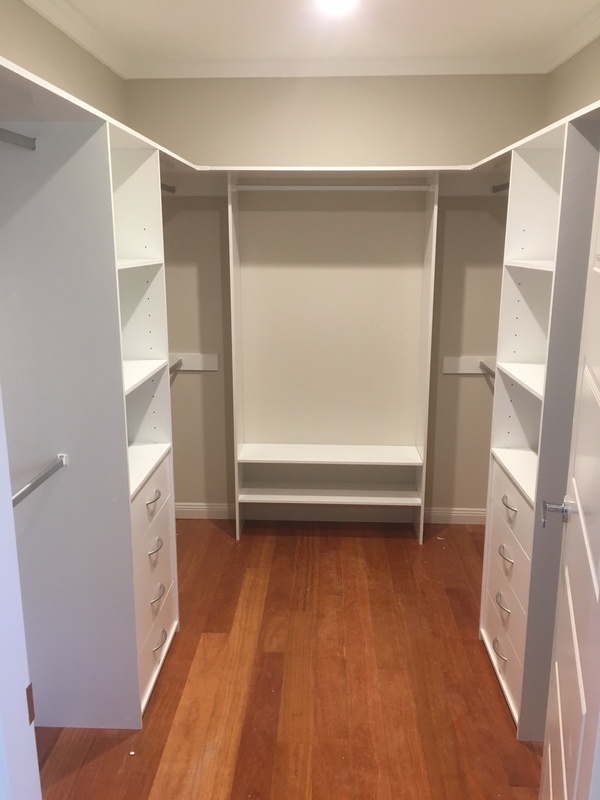 When you are in need of the walk in wardrobes Sydney loves, contact Wardrobe Design Sydney. 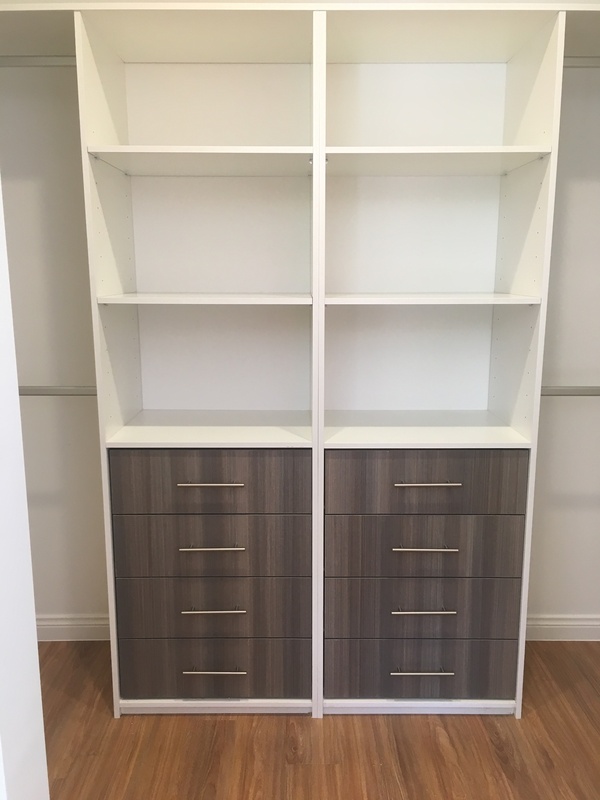 We can provide the design, custom installation and service you need for the wardrobes you want.